Following widespread report on social media that some rice importers were reportedly link to the importation of ‘Plastic Rice’, the Ministry in an impromptus press briefing today announced the quarantined the warehouse of the United Commodities Incorporated (UCI), an international soft commodities trading Company operating in Liberia. The Commerce Minister Prof. Wilson Tarpeh speaking on the issue. said the quarantining of the UCI warehouses is aimed at fining out as to who is linked to the importation of ‘Plastic Rice’ on the Liberian market, and further noted that investigation is currently being carryout to ascertain the actual facts surrounding this issues. 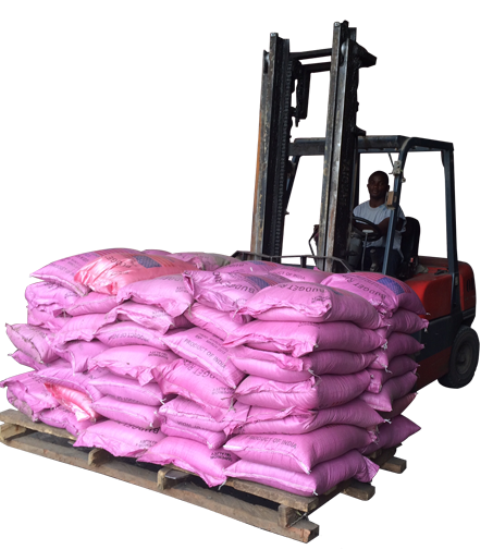 Over the past weeks, social media mainly the Face Book have been overwhelmed on report that rice importers of this commodities were alleged of bringing into the country of ‘Plastic Rice’ to be sold on the Liberian market, while are the same time calling on the Liberian Government to speedily launch an investigation into this matter.